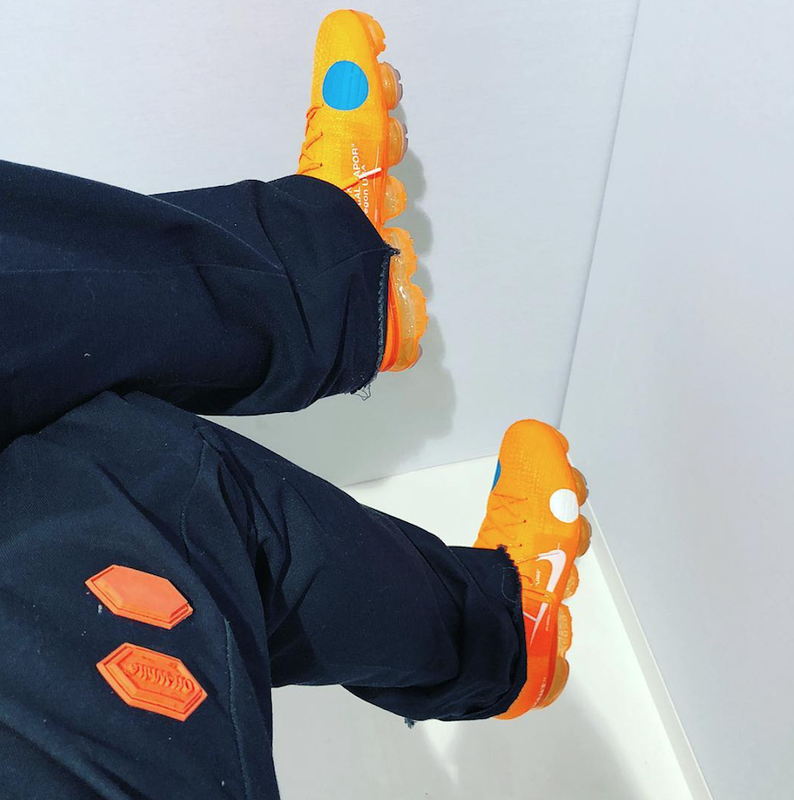 Virgil Abloh created a Mercurial inspired Nike Vapormax x Off White featuring an orange tone throughout. 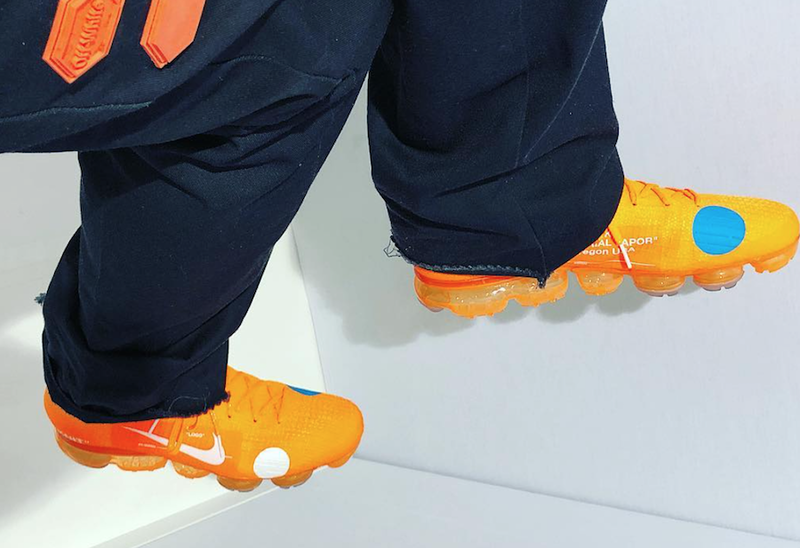 Inspired by the soccer boot, the Nike Mercurial Vapormax features a tonal orange upper alongside circle shapes near the toe box. 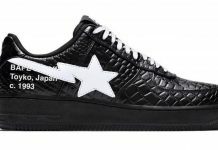 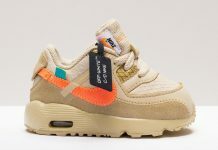 Off White branding is featured on the inner shoe, alongside various details throughout. 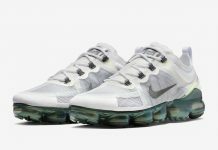 No word on when these will be releasing but stay tuned with Modern Notoriety for more news on this upcoming Nike Vapormax.